Thrive Early Learning Academy is dedicated to providing a safe, supportive and educational atmosphere in which staff challenges the intellectual, creative, and physical abilities of our students and encourages strength of character and respect for others. Welcome To our thrive family! Learn more about our Boerne Location of Thrive Early Learning Academy! Now enrolling. Dripping Springs location: NOW Open! 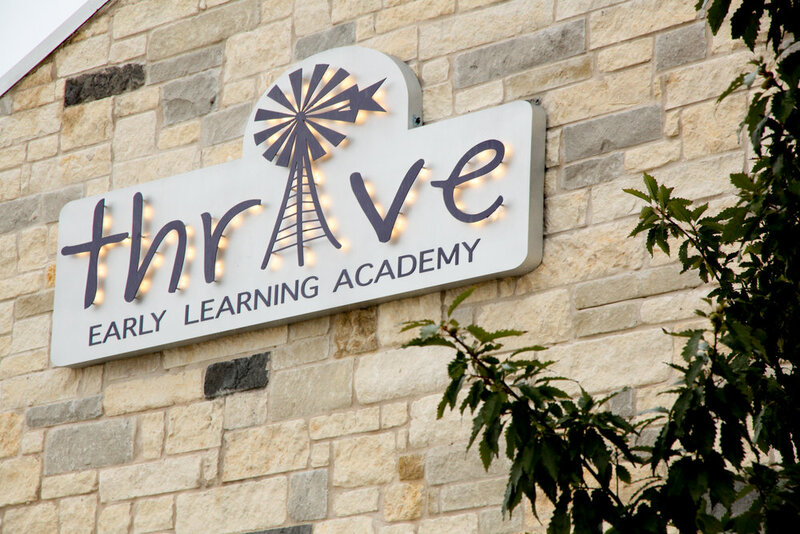 Learn more about our Dripping Springs Location of Thrive Early Learning Academy! Now enrolling.